The quality of the work is great. The project was managed well and finished less than a month. The only issue I have is the cleanliness, my whole rest of house was not isolated and got dirty. They did a good job overall. My only issue was they were a bit more costly than their competitors. I think the job they did on my kitchen was excellent but I would suggest lowering the prices just a bit. Overall very happy with my new kitchen. Recommend. Great team from a great company. Favorable pricing when compared with the competition in the area. They provided great insight throughout the process on what appliances and colors to target and kept a clean workplace which was important to me. Highly recommend. EZ did a great job late last year assisting me with a kitchen remodel. Their team was very knowledgeable when they visited my home for a consultation. They provided great options and the pricing they offered was fair compared to their competitors in the area. They were easy to reach when I had any questions or concerns and the project turned out very well. EZ did a great job late last year assisting me with a kitchen remodel. Their team was very knowledgeable when they visited my home for a consultation. They provided great options and the pricing they offered was fair compared to their competitors in the area. They were easy to reach when I had any questions or concerns and the project turned out very well. Highly recommend. I asked several contractors for windows replacement on my house and EZ Builders send me best option. 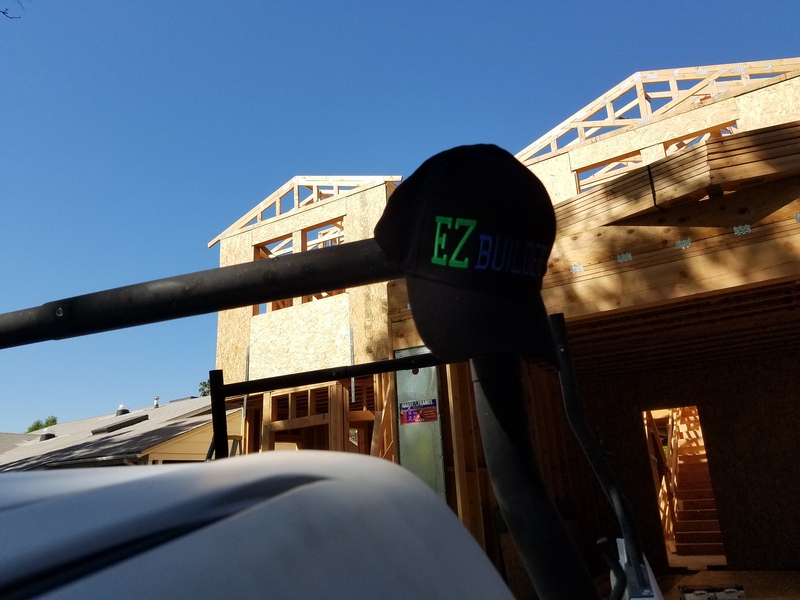 The installation went smoothly, the EZ BUilders team was well organized and the job was finished quickly. I don't have any complaint, great company, thanks! I hired EZ Builders for a Outdoor Kitchen Build. I also contacted several other contractors and decided to go with this company because they seemed to be most professional. The complete working crew was great, they worked hard, told me about every single detail of their work and cleaned house every day at the end. The result was amazing, marvelous Outdoor Kitchen. Great company, highly recommended!! !